The IMPaCT Centre of Doctoral Training Centre is a consortium between three UK Universities : the University of Leicester, the University of Birmingham and the University of Nottingham. 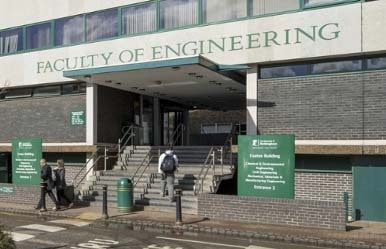 The Department of Engineering is one of the largest departments in the University, with around 600 undergraduate and 100 postgraduate students and researchers, more than 35 academic staff and a similar number of support staff. 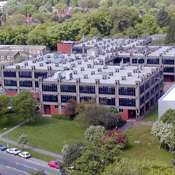 The department is internationally renowned for quality research and excellent teaching, and has links with many of the world’s major engineering companies. The School of Metallurgy and Materials has achieved an excellent performance in the Research Excellence Framework (REF) – the system for assessing the quality of research in UK higher education institutions. In research the University of Birmingham are proud to encompass a wide range of interests in the processing, characterisation, assessment and modelling of materials. 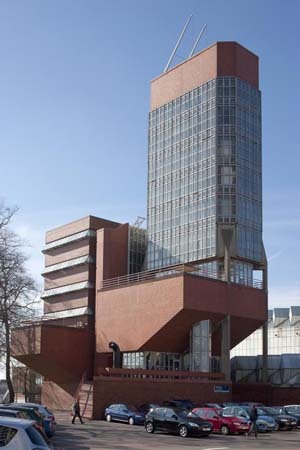 They are also considered to be the leading school for many areas of metallurgical research. Research is currently organised within three independent Research Centres integrated under the Department. They have numerous interactions with industry span agreements lasting between three months and twelve years. The faculty is known for its world-class research, inspirational teaching, and diverse academic community with many exciting opportunities for study abroad and industrial placements. Our engineers and architects are passionate about what they do. They are at the forefront of new research, challenging conventional thinking, and producing novel and sustainable technologies that are changing infrastructure, communications, and the health of nations around the globe.